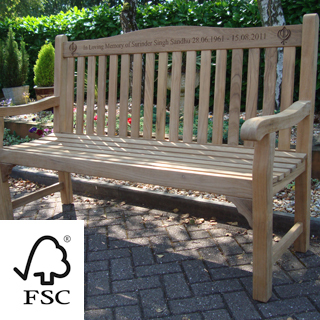 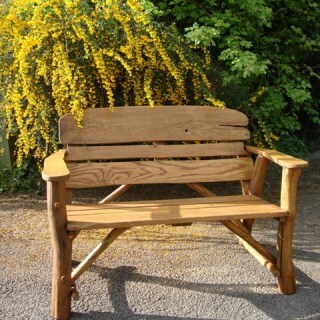 4memorialbench actively source FSC® (Forest Stewardship Council, click here for more information) certified timber products. 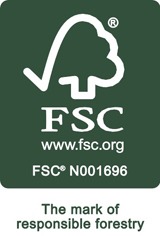 FSC® is the preeminent global forestry certification standard promoting environmentally, socially and economically responsible timber products. 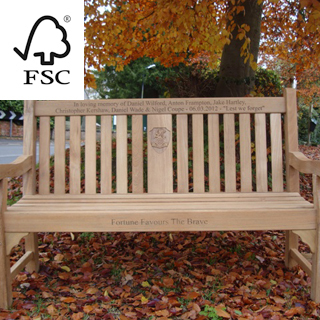 FSC® is an international not-for-profit, multi-stakeholder organization established in 1993 to promote responsible management of the worlds forests. 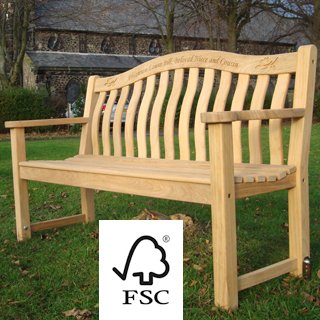 Its main tools for achieving this are standard setting, independent certification and labeling of forest products. 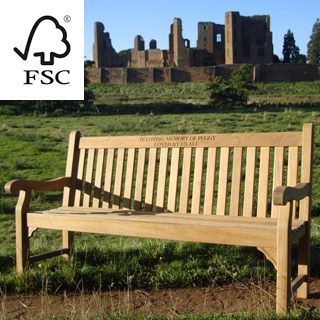 Look for the FSC® logo on our products. 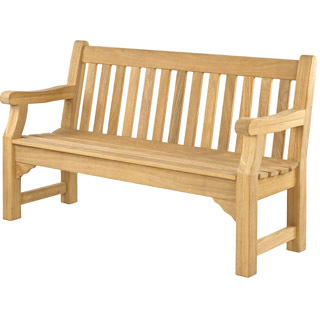 As a responsible organisation, 4memorialbench are also committed to meeting and, where practicable, exceeding our obligations under the EU Timber Regulation, which prohibits the sale of illegally harvested timber or timber products in the European market. 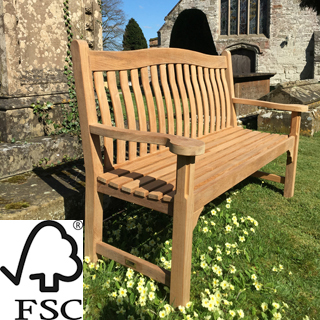 As part of this commitment we have engaged with all of our suppliers and requested that they verify, as an absolute minimum, that the timber and timber products they supply us with are harvested legally.